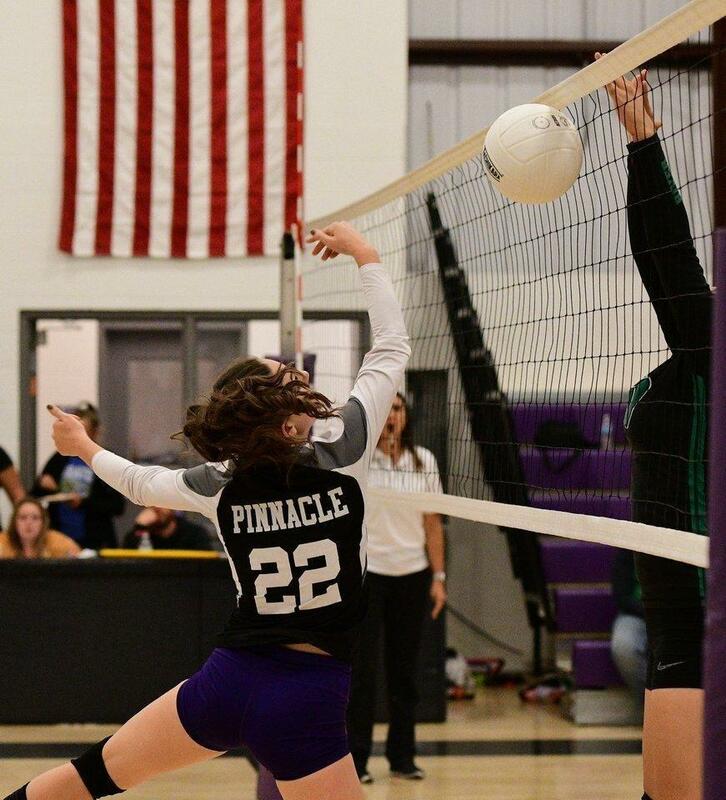 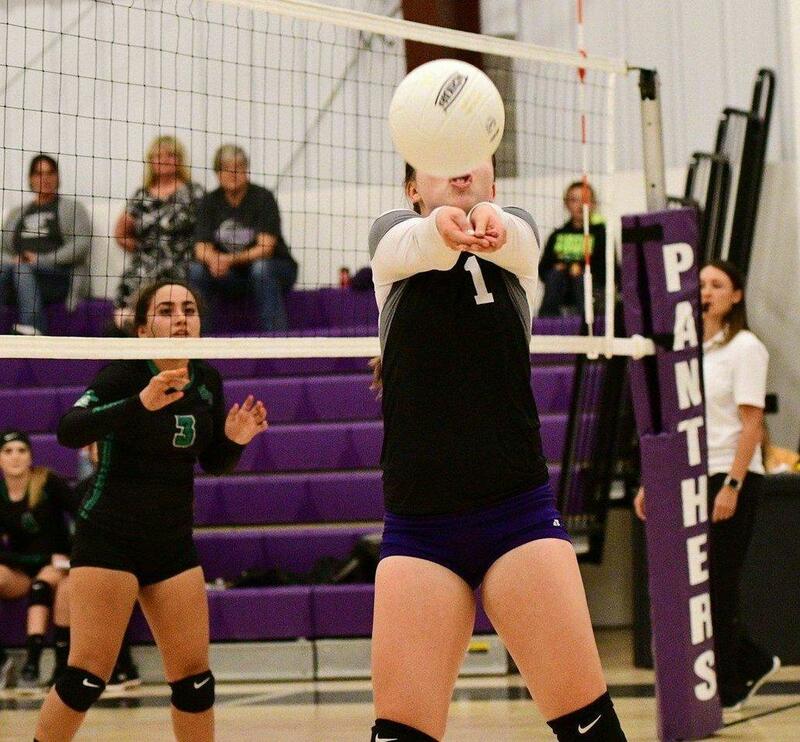 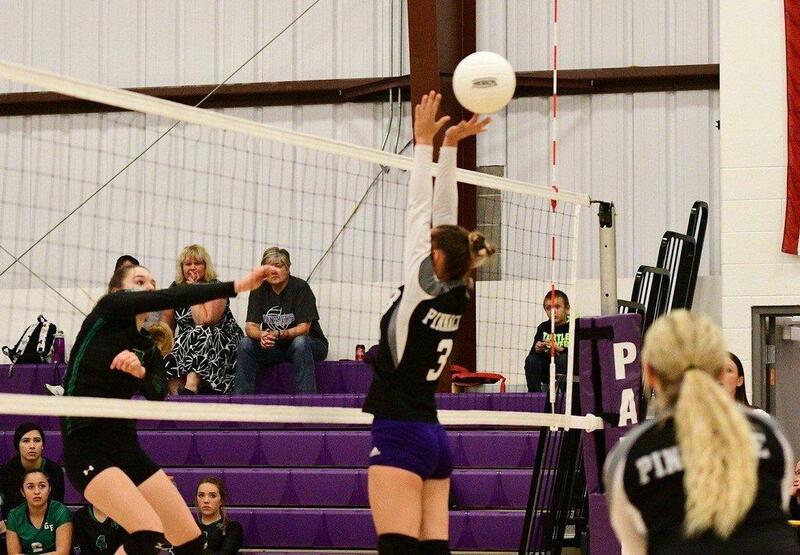 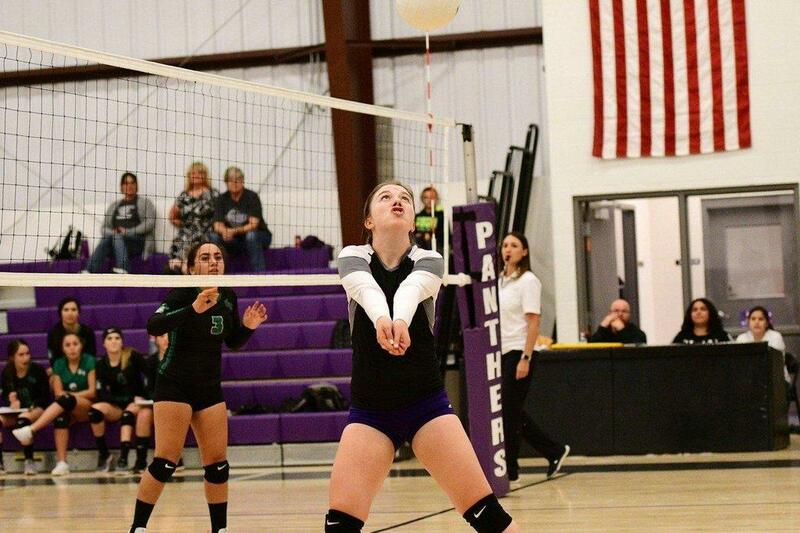 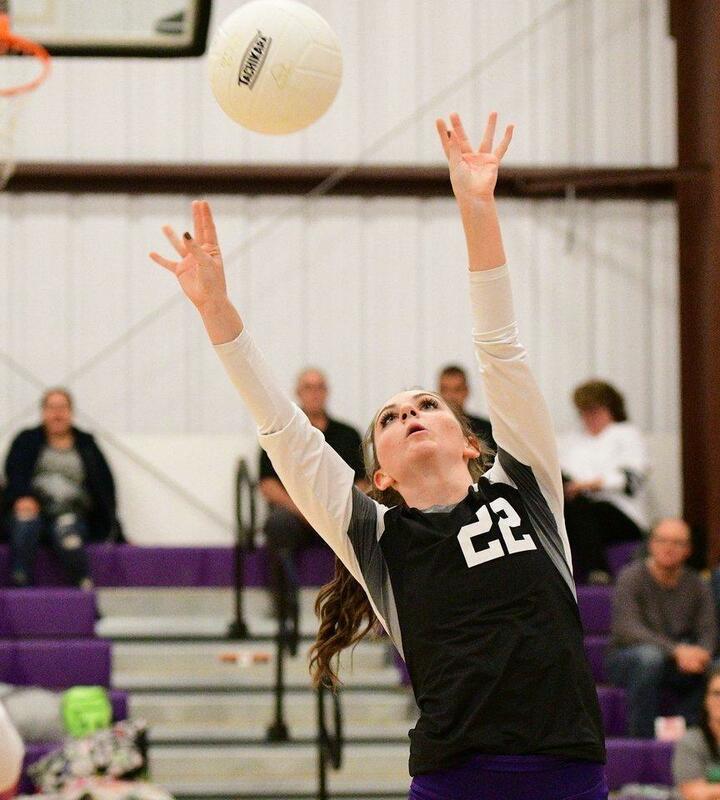 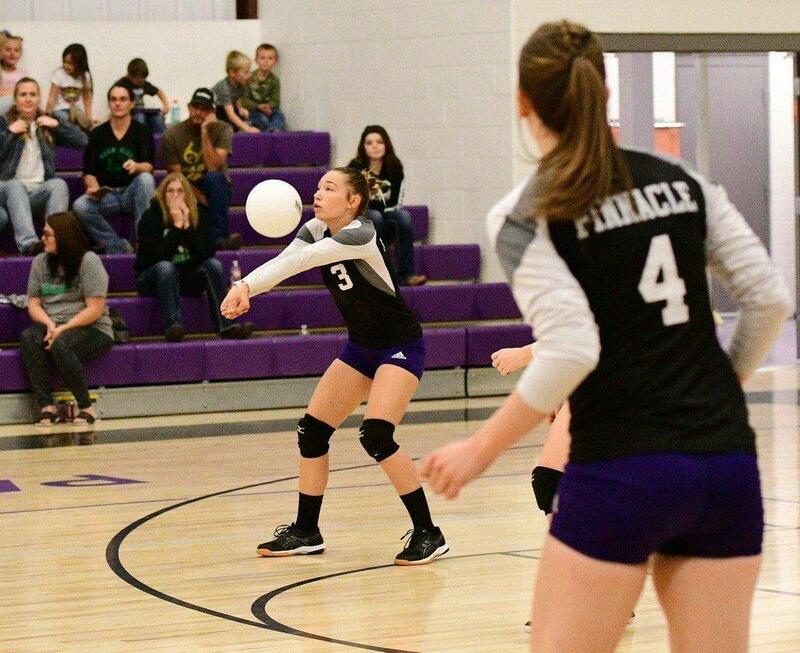 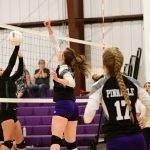 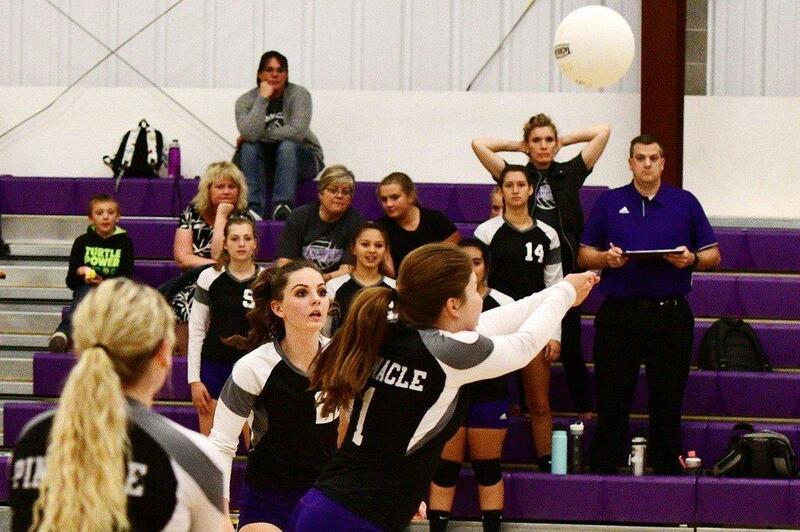 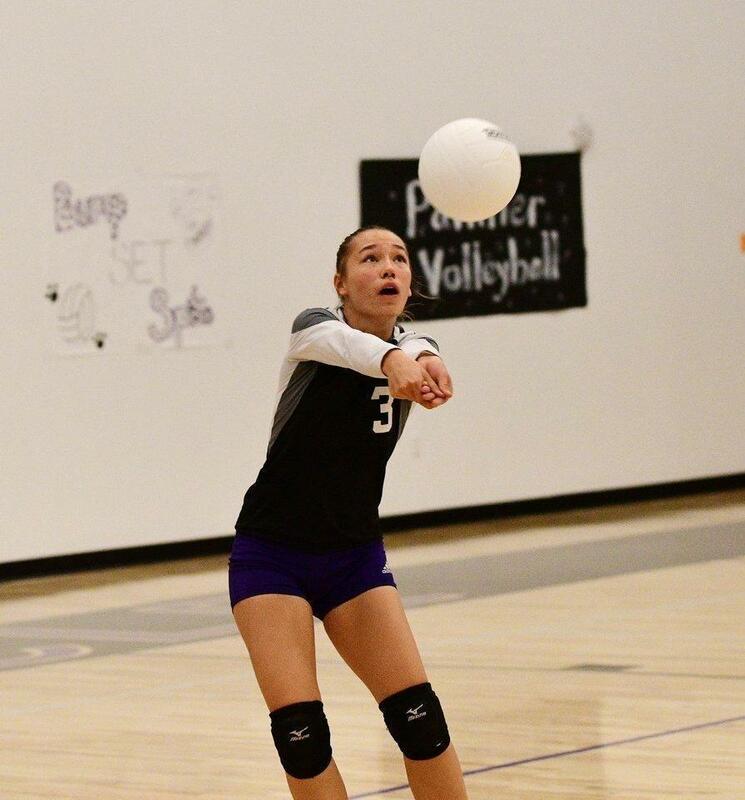 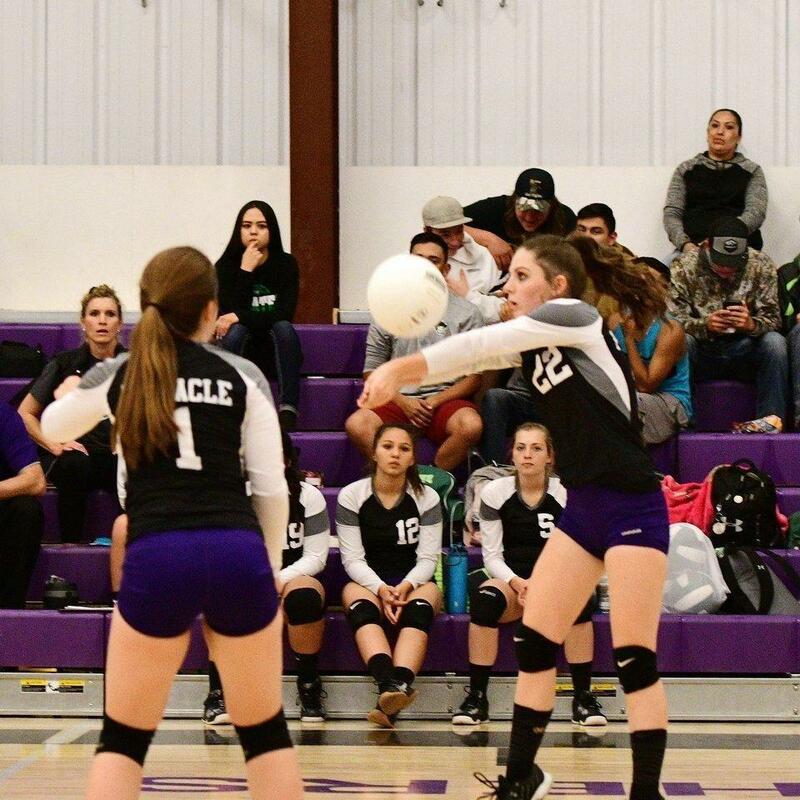 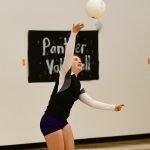 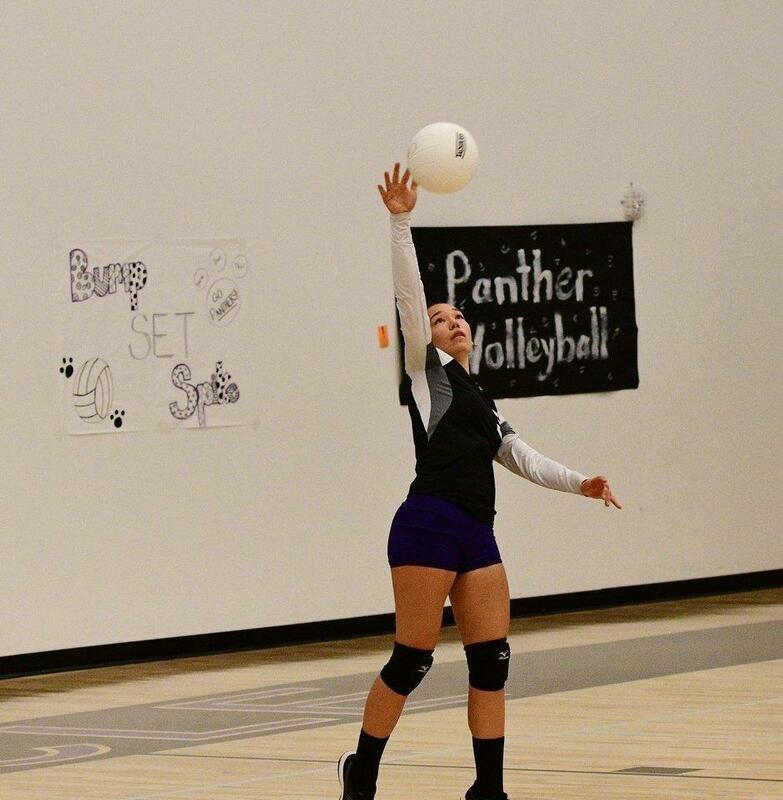 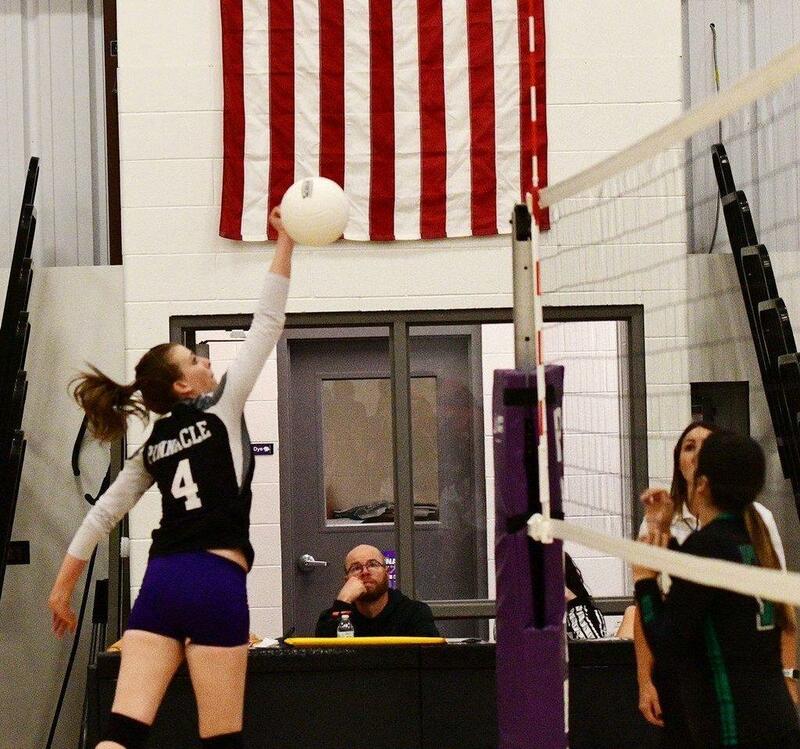 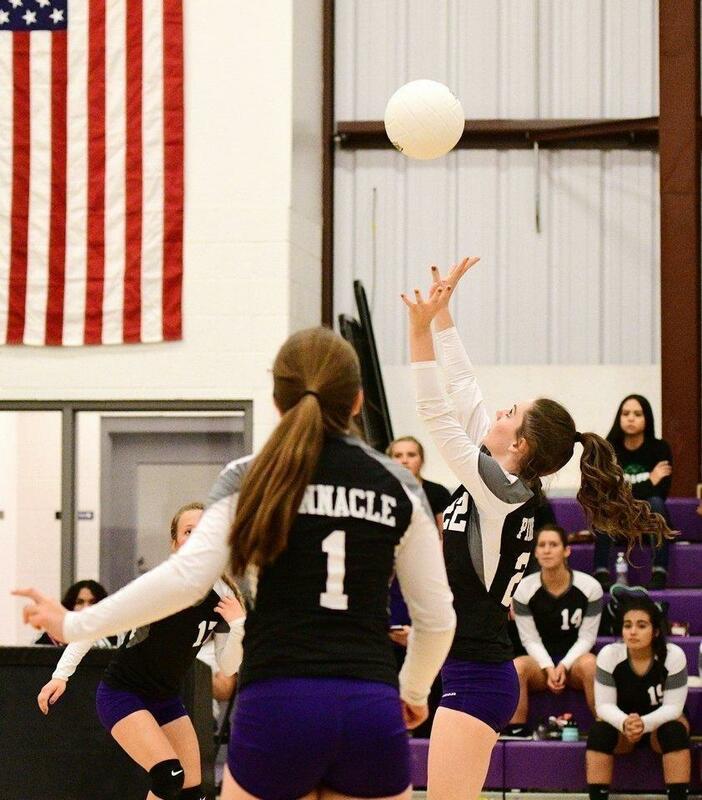 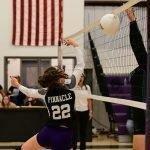 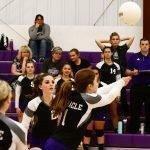 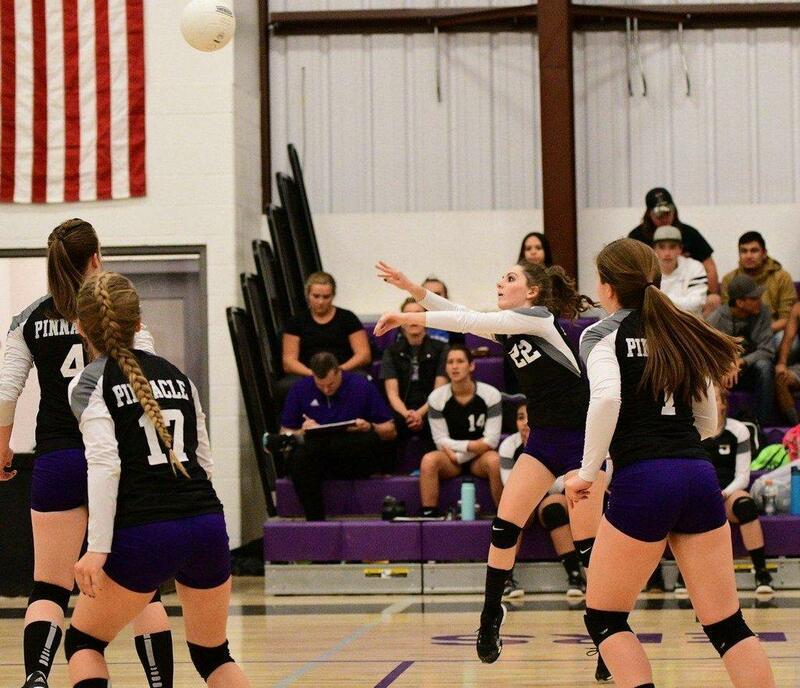 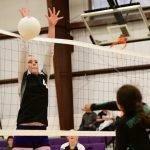 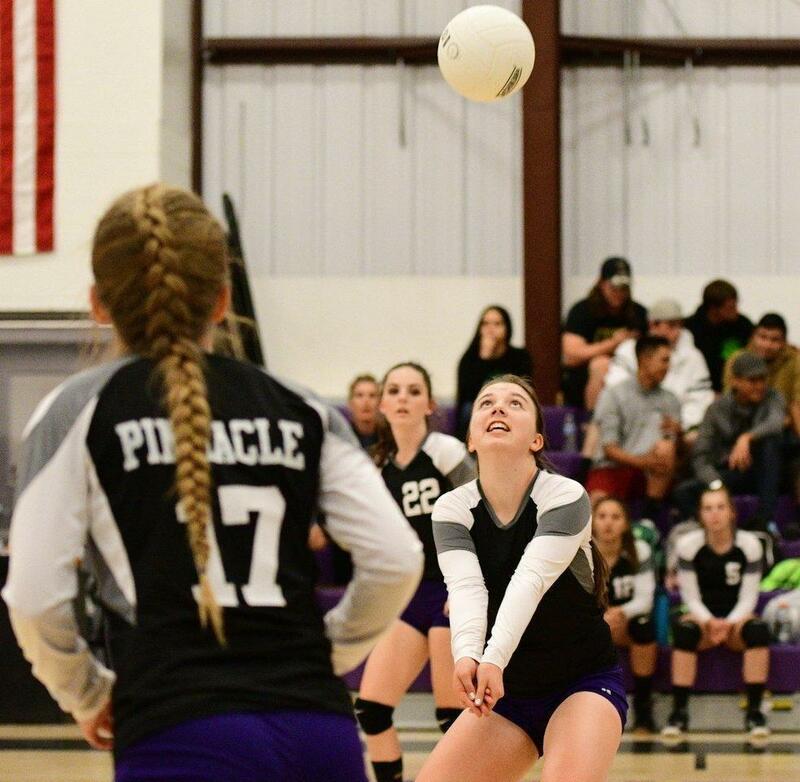 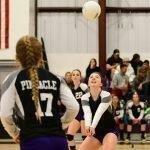 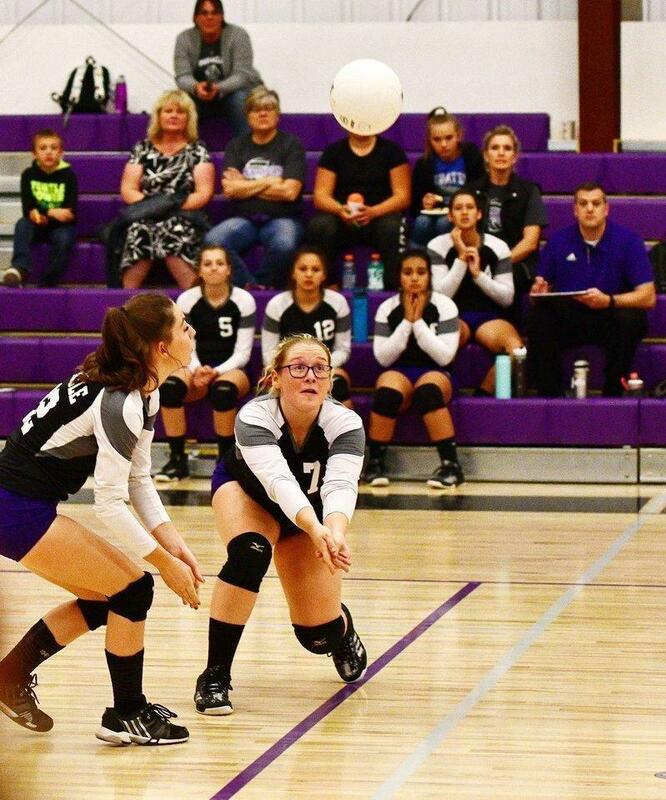 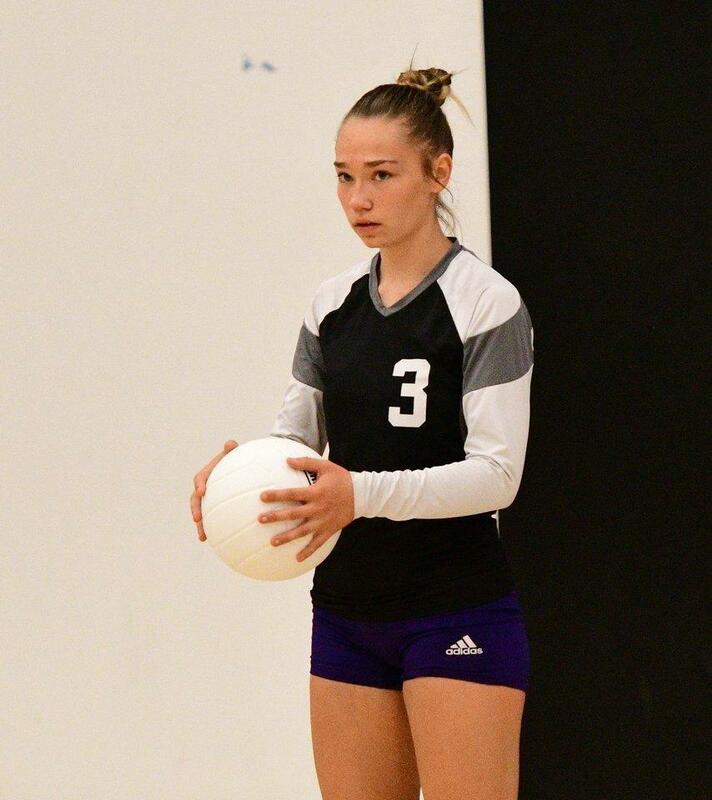 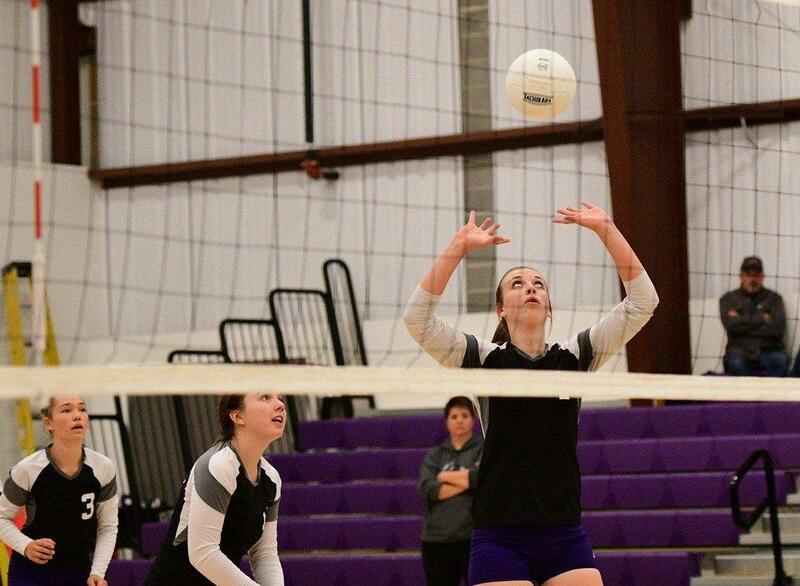 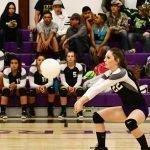 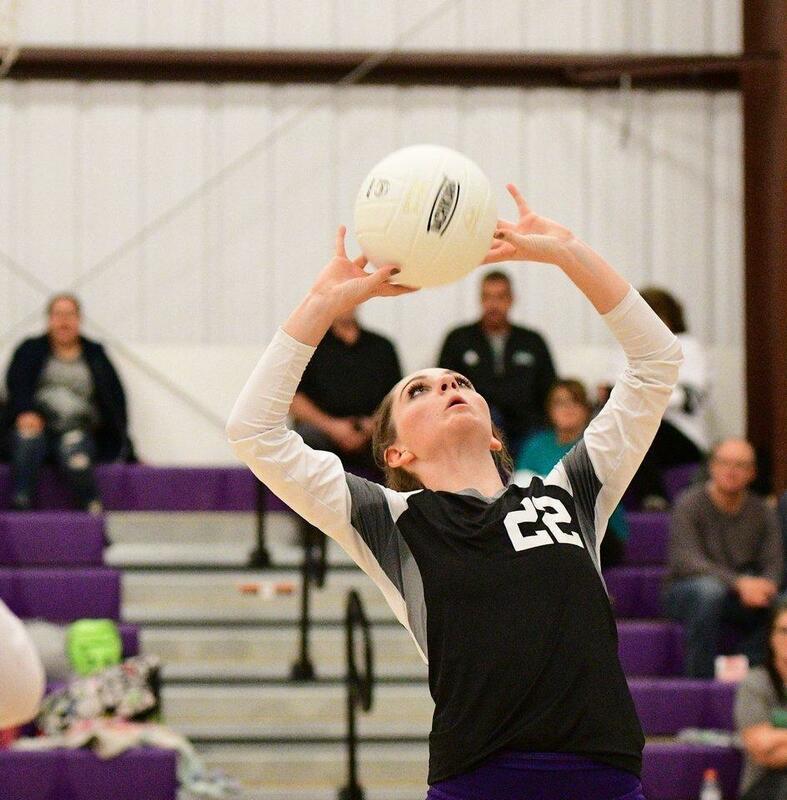 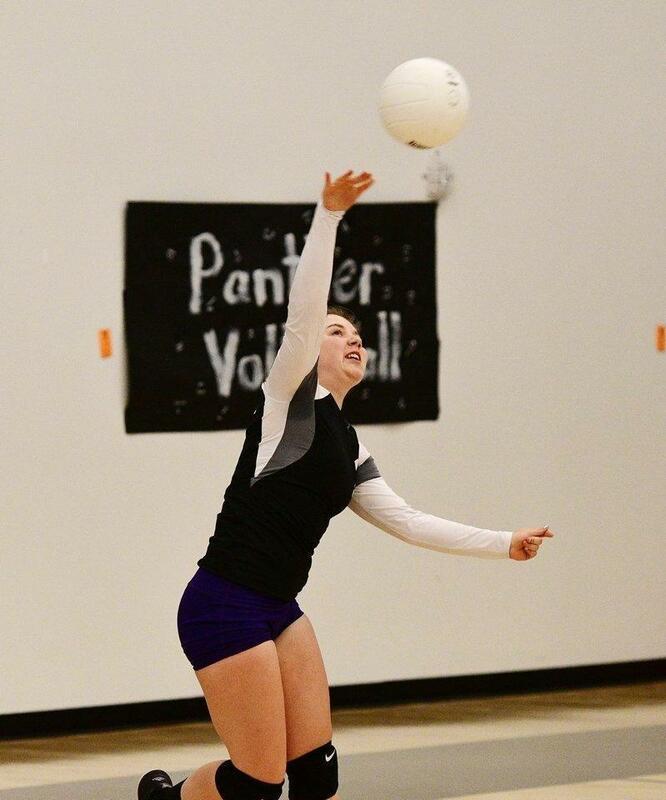 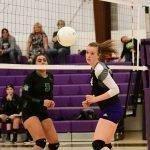 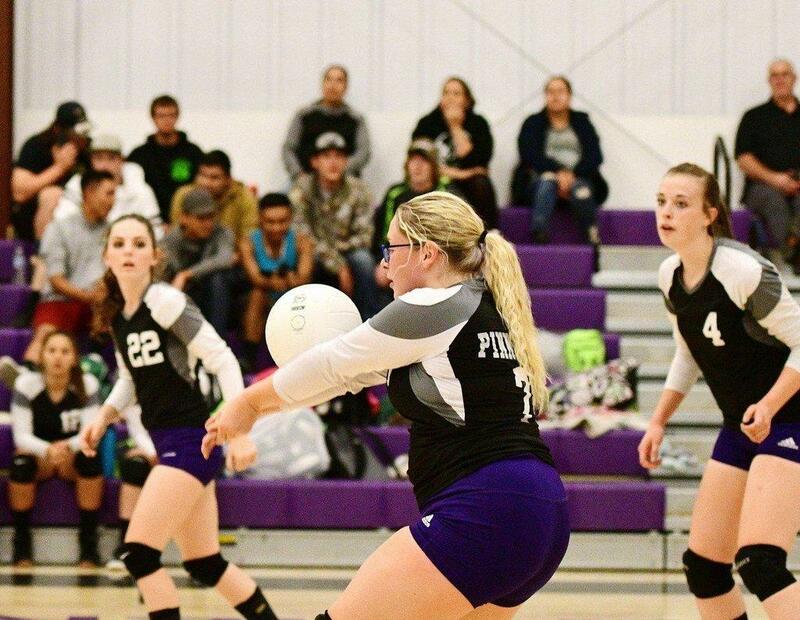 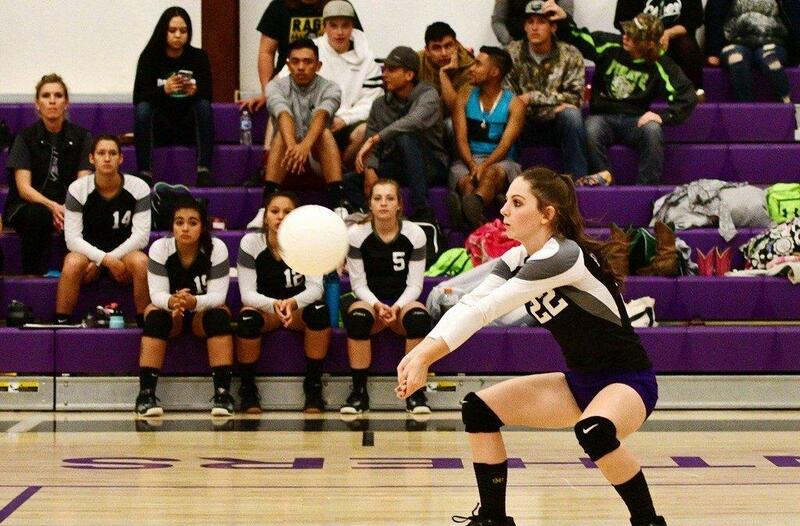 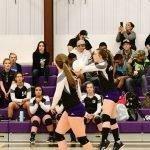 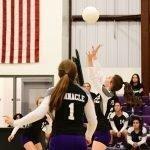 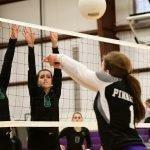 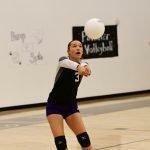 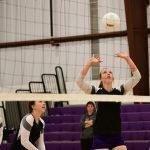 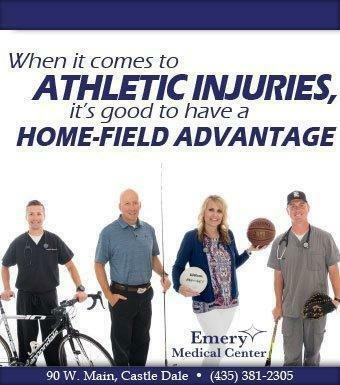 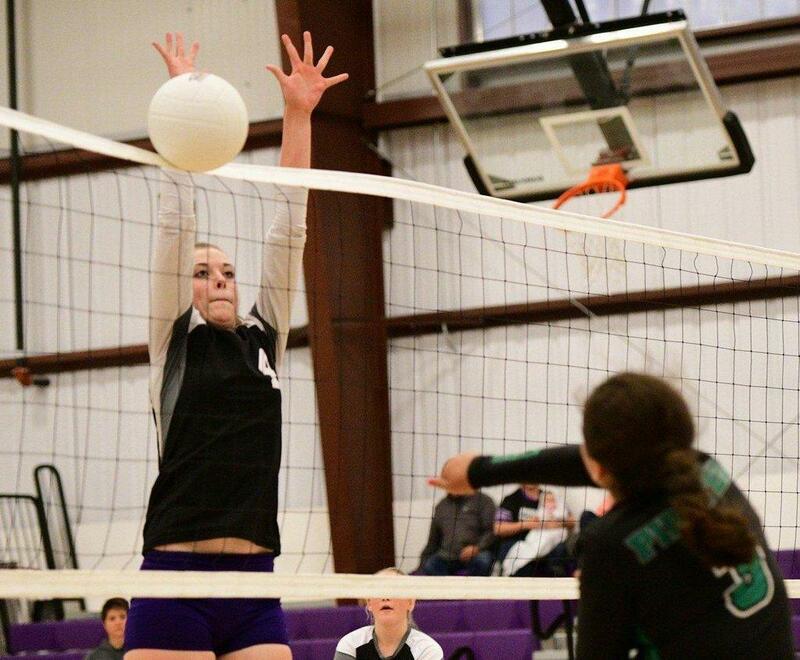 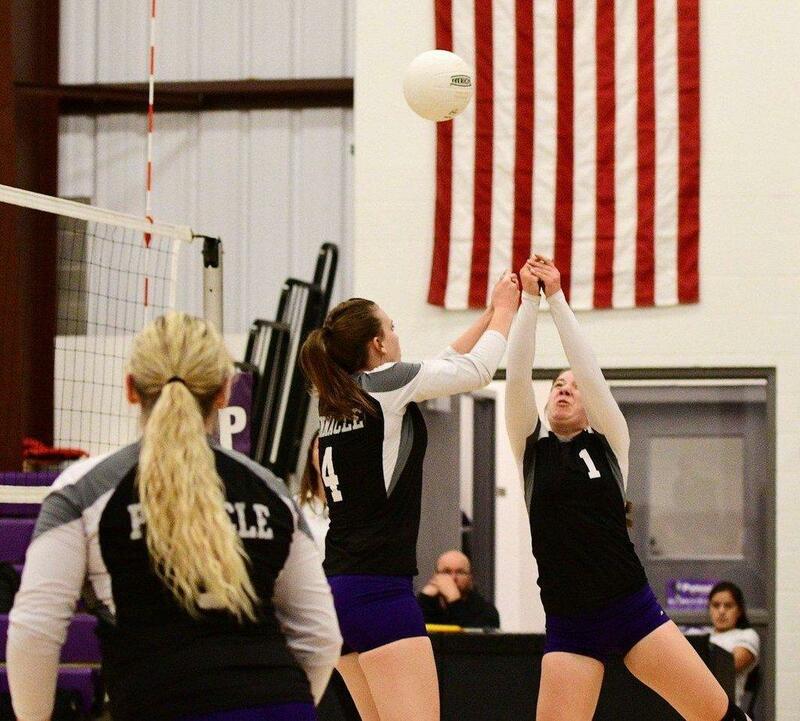 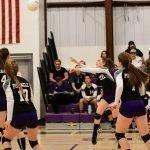 Pinnacle hosted a volleyball matchup against Green River on Tuesday. 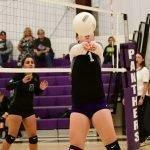 The Lady Panthers came close but were defeated by the Pirates 3-2. 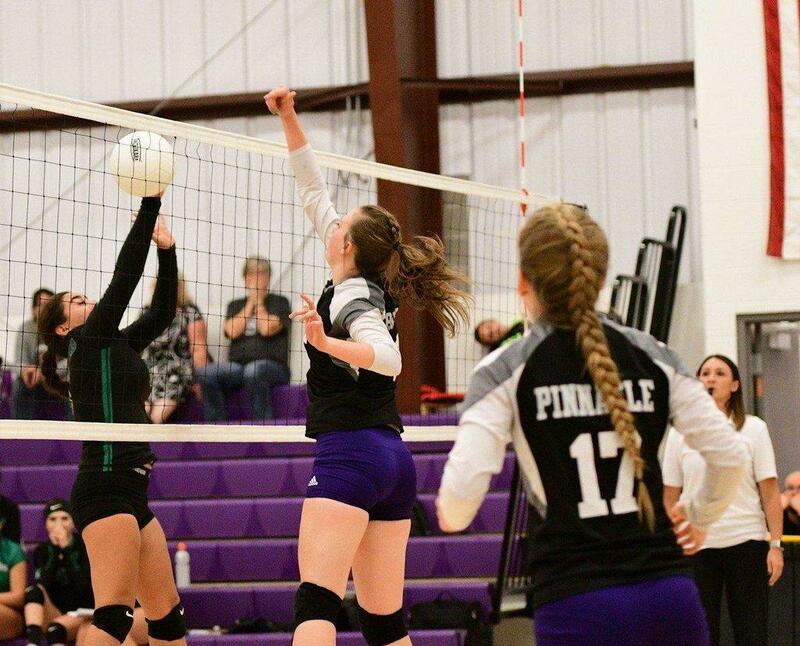 The Lady Panthers started out strong in the first set, winning 25-16. 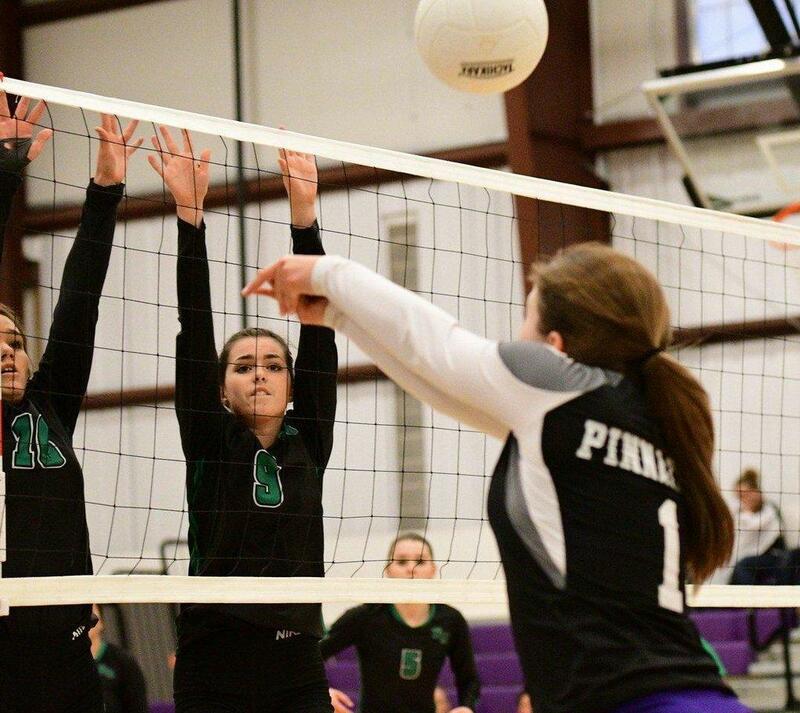 Green River then turned the tables, pushing ahead with 26-24 in the second. 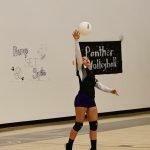 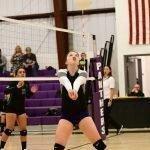 The third set gave the Panthers another break through with 25-20. 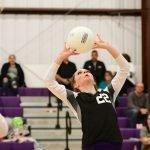 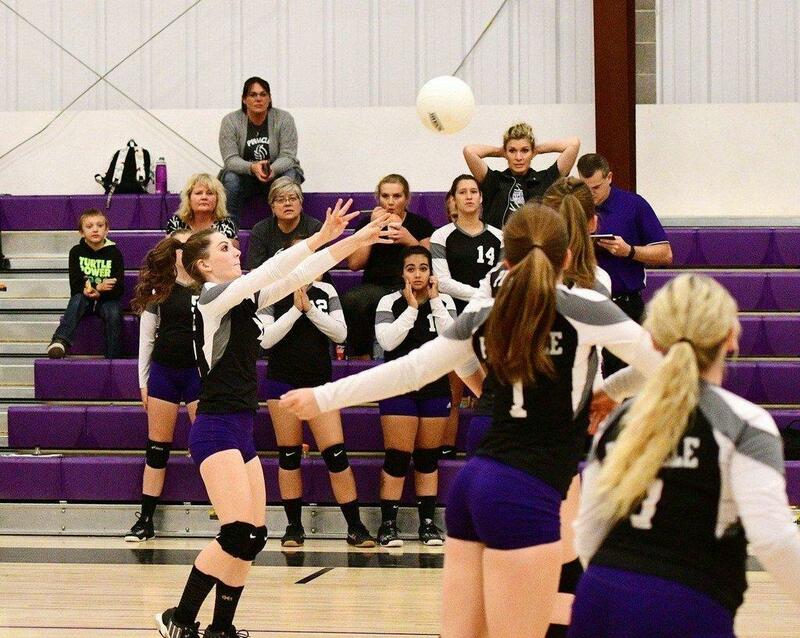 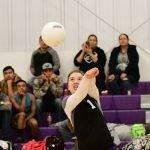 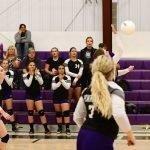 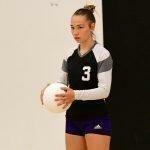 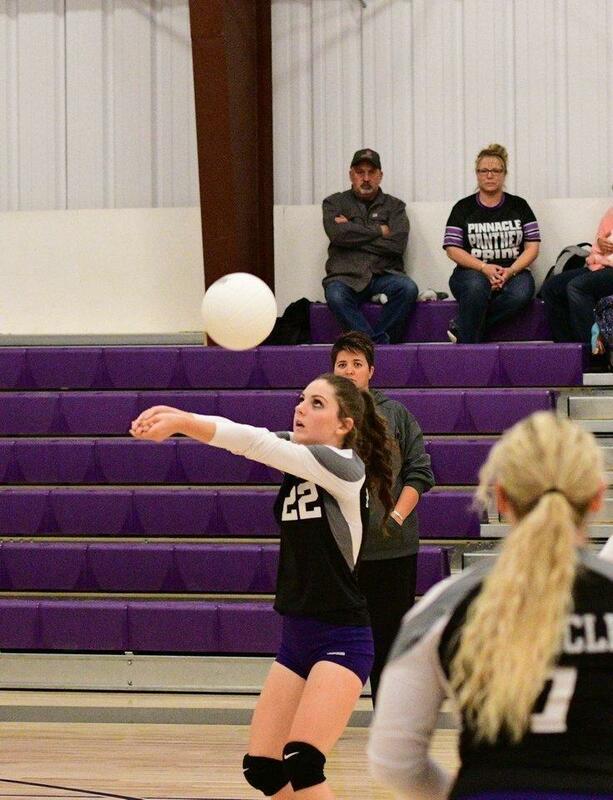 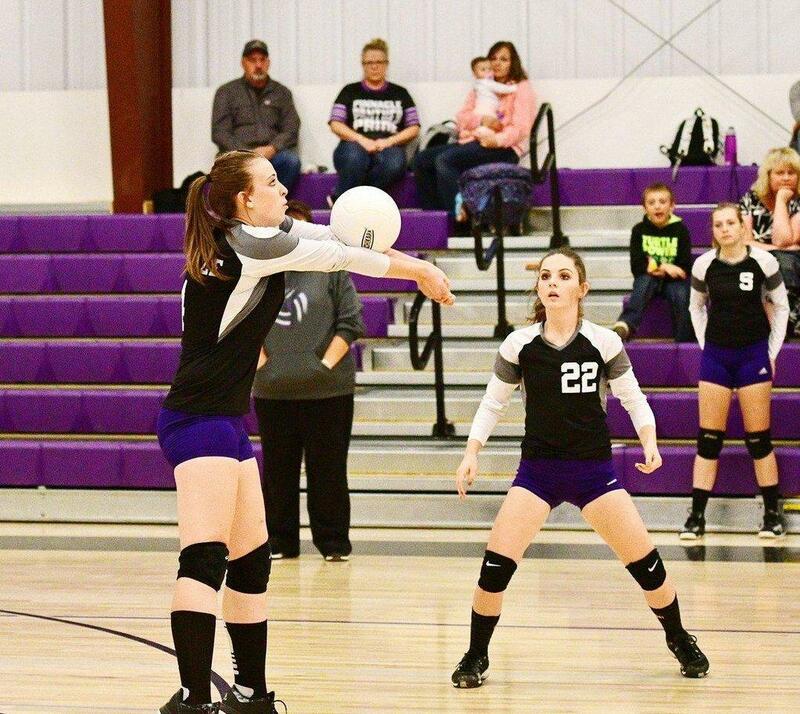 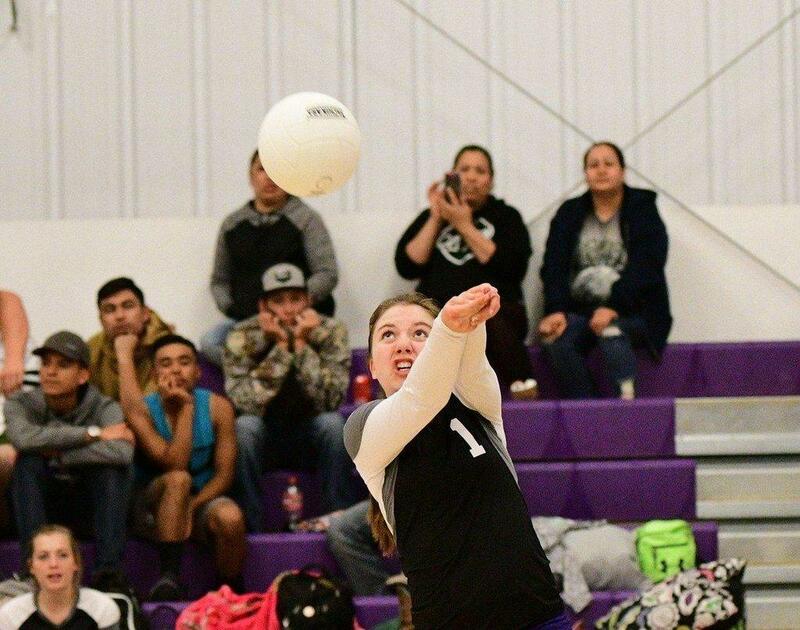 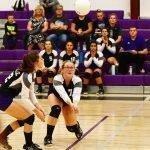 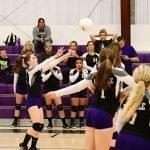 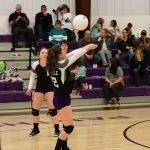 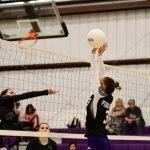 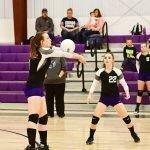 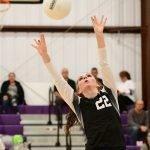 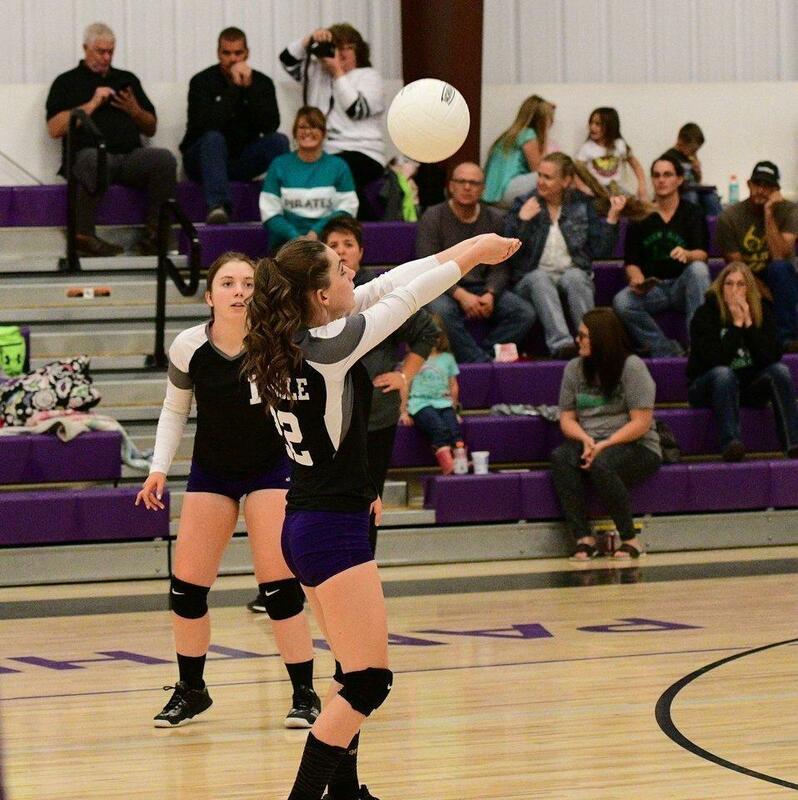 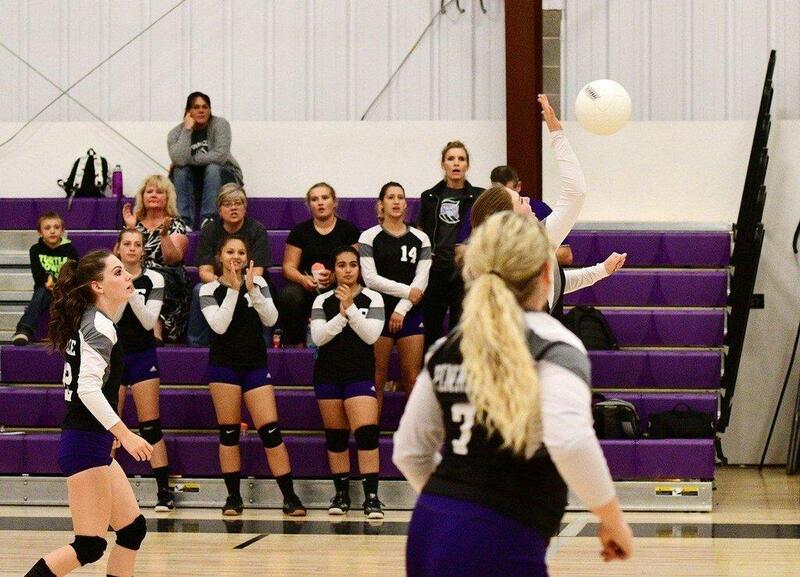 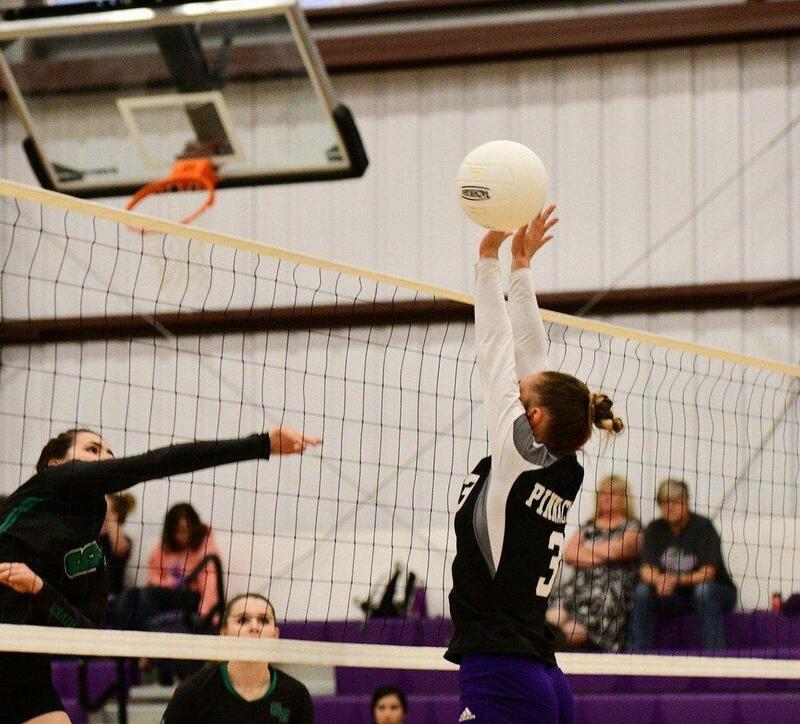 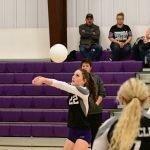 The Lady Pirates pulled ahead with 26-24 in the fourth set. 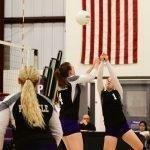 The final set ended it all with Green River in the lead at 15-8. 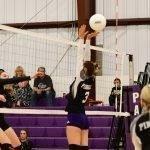 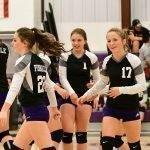 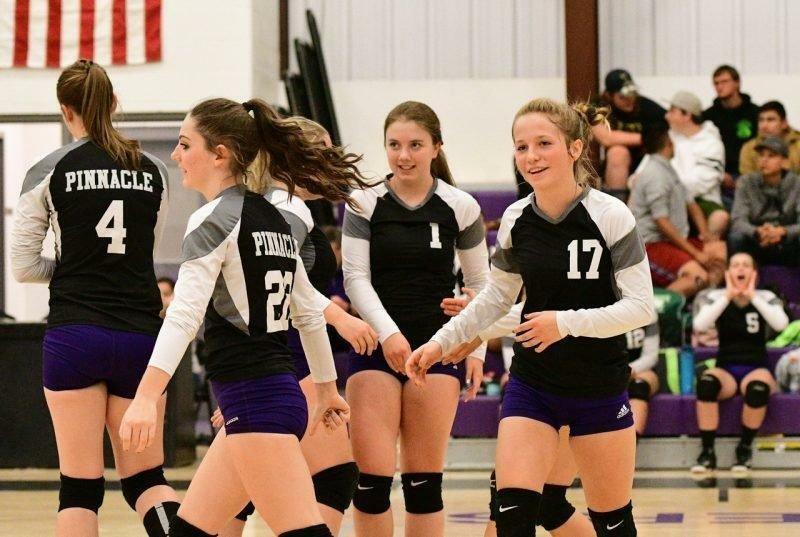 The Pinnacle volleyball team will be traveling to Monticello for a region match on Thursday to play against the Buckaroos. 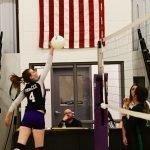 Green River will also play Thursday, hosting Wayne High School.